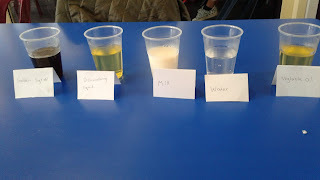 Children carried out their own investigation in a group and have prepared a science board showing what their experiment was all about, including their results. These will be shared with the other classes in our syndicate. 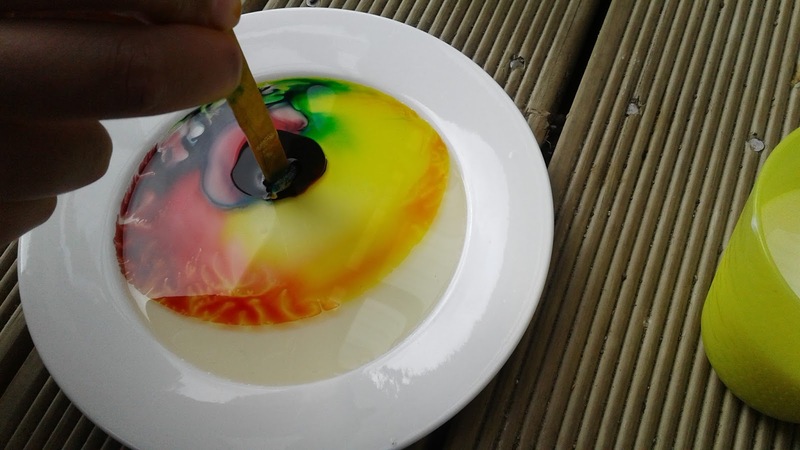 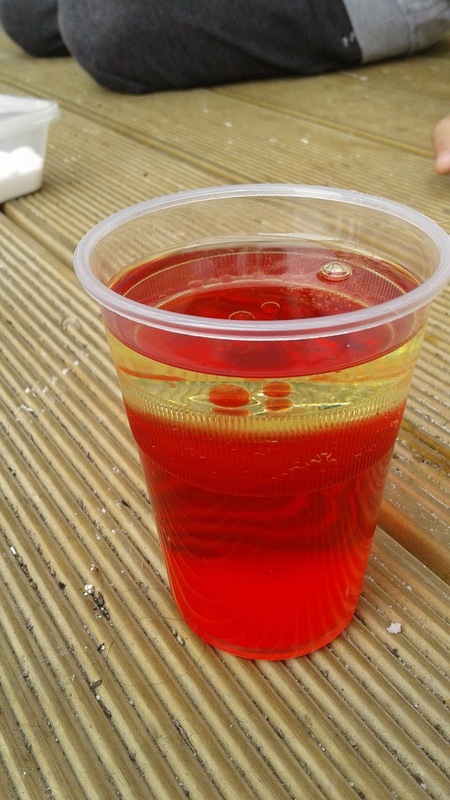 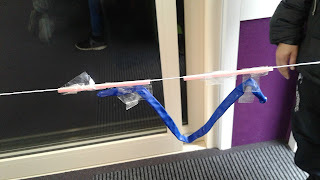 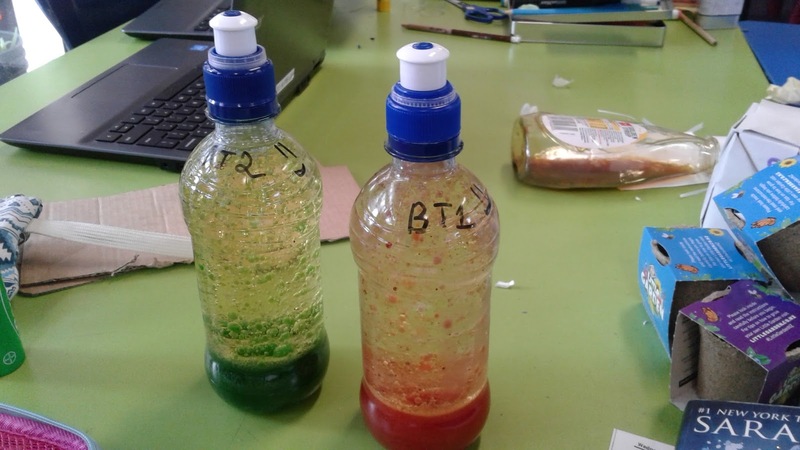 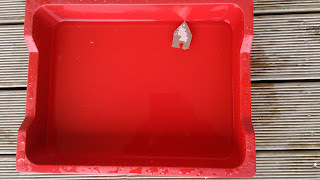 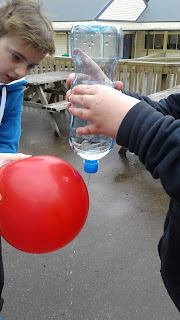 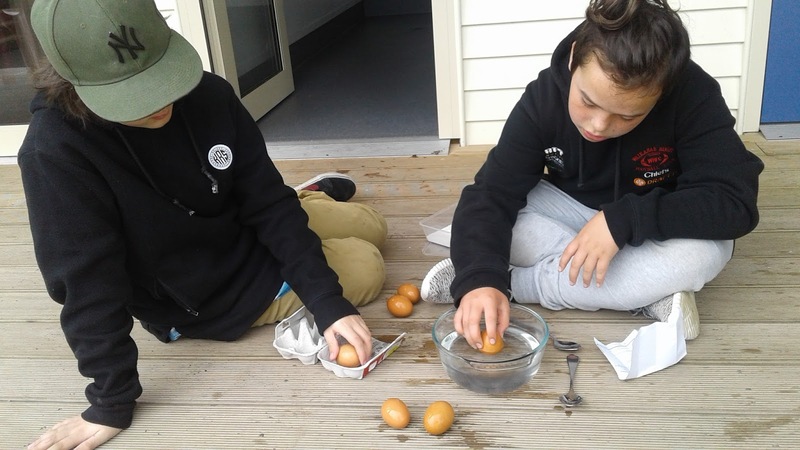 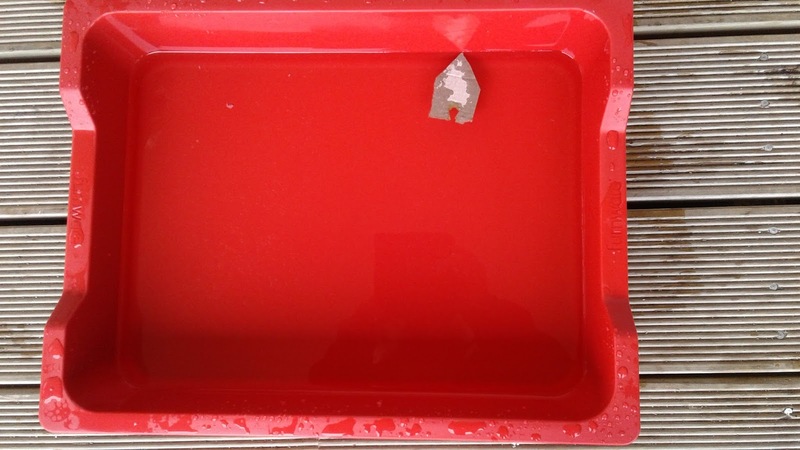 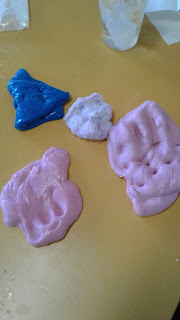 Experiments included making lava lamps, bending water, making slime, testing liquid density, checking for egg freshness, air pressure, soap/detergent reactions in liquids and how skittles' colours react in water.